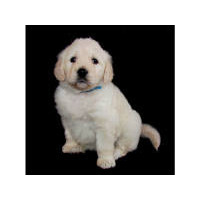 We have a beautiful litter close to being ready to go and more on the way check out our website! 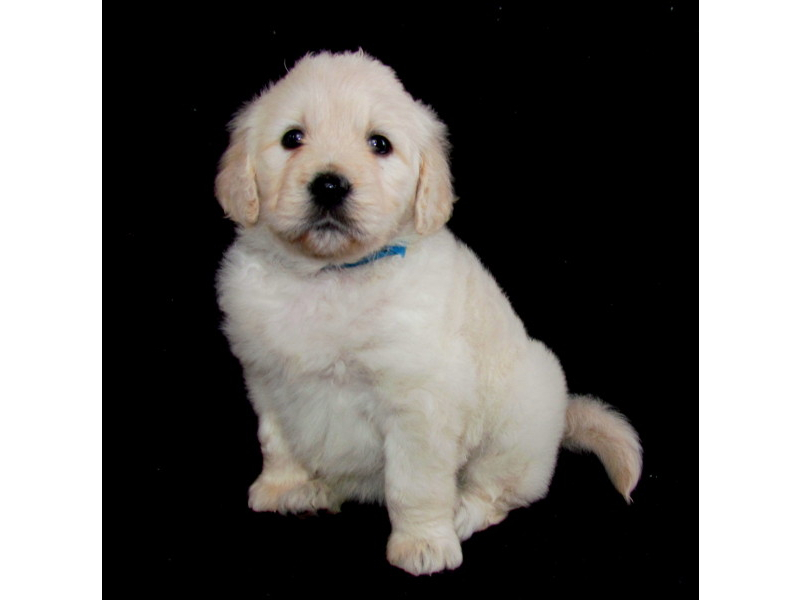 Beautiful F1 English cream Teddybear Goldendoodle puppies available. Bred for temperament and health, puppies come with 2 yr. genetic health war., microchipped, 3 rounds of vaccinations and deworming's, and a lifetime of support! Our English male(Winchester) was imported directly from australia for our breeding program! Pictures coming soon! !